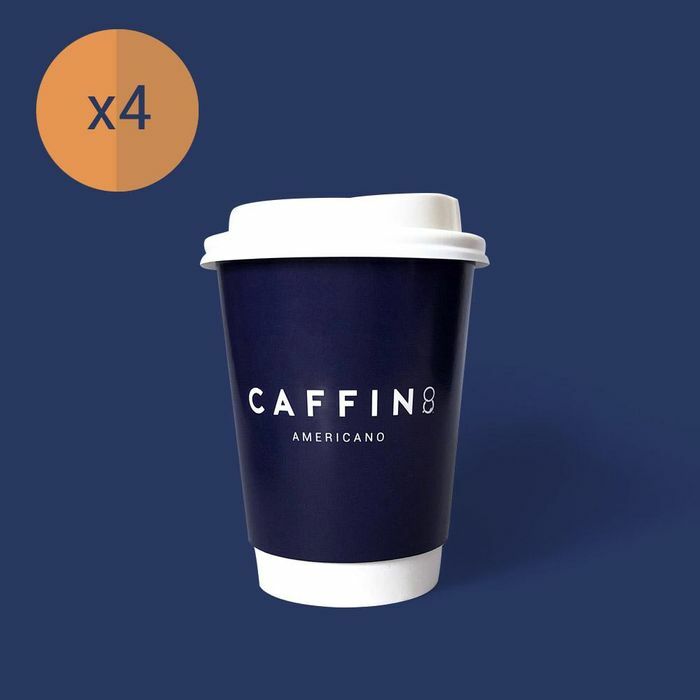 Grab 4 free cups of coffee, worth £8, from Caffin8! Just enter your details to claim. Click ‘complete subscription’, enter your details and checkout. Your first box will be completely free and you can cancel at any time if you do not wish to pay for future coffee cups. You’ll receive 4 FREE cups filled with a rich, smooth roast Americano blend. Enjoy!